So I am fairly new to robotics however I do have some background with the python coding language. Recently I set myself the task of learning some basics for robotics just to increase my knowledge base. 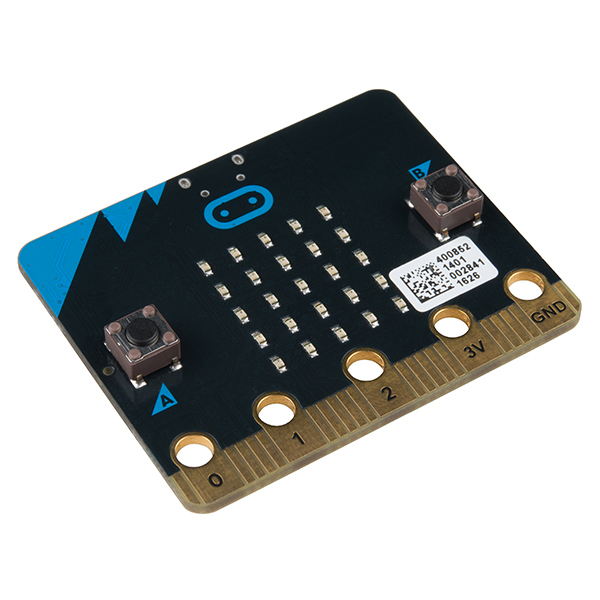 My question is about micro-controllers and specifically if I need to buy a certain type of microcontroller to be able to program with the python language. 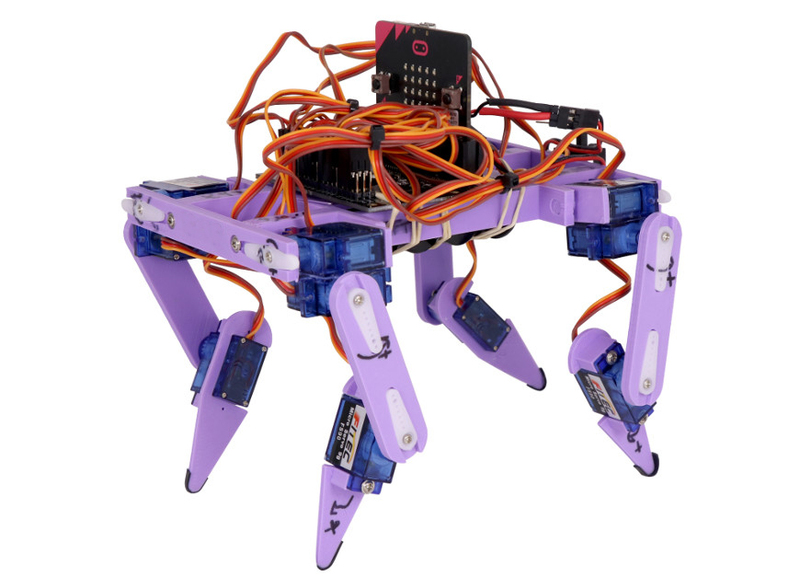 Also are there any recommended python libraries or starting points for robotics with python? I apologize if this question is a bit broad or not well formed as I am very new to understanding microcontrollers. 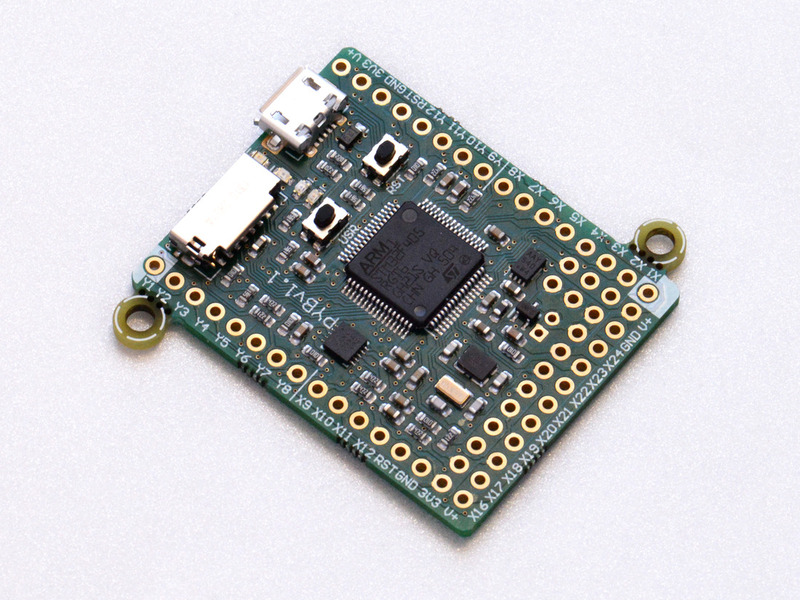 You may also consider the PyBoard which has a microcontroller specifically configured to run Python (Micropython). 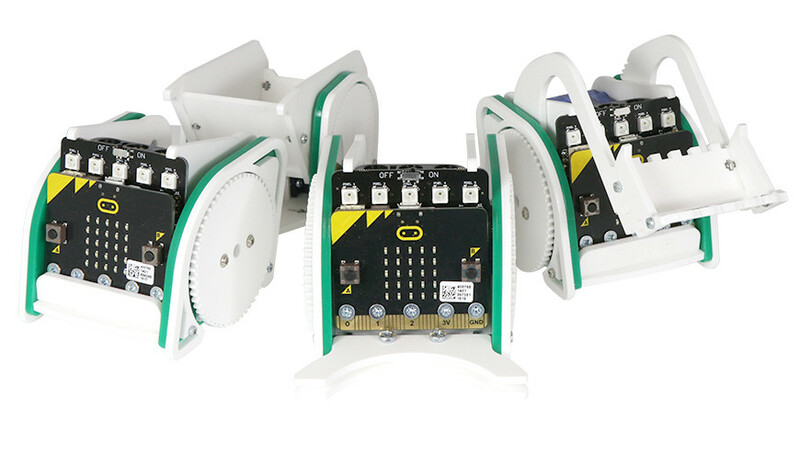 There are many addon 'shield' board for robotics-related components and a book that will help to get started. Not the answer you're looking for? Browse other questions tagged microcontroller python beginner or ask your own question.